BioZyme Inc., manufacturers of natural supplements for a variety of livestock, has promoted Ken Gillig of Aurora, MO to Key Accounts Manager in the Supplement Division. In his new role, Gillig will be responsible for growing the key BioZyme accounts which provide coverage across multiple states and play a significant role in the growth, expansion and customer loyalty of BioZyme and its products. He will also identify and secure additional key accounts in areas not currently represented, continue to promote significant growth within the Supplement Division and increase nationwide access to Supplement Division products. Gillig said he plans to tap-in on his 34+ years of experience feeding BioZyme products to his own cattle and working directly with producers and feed dealers to help them realize the benefits of using BioZyme’s products. He will also work to foster closer engagements between BioZyme’s sales team and the key account sales teams, plus partner with BioZyme’s marketing team to implement a pro-active marketing plan for the key accounts. Networking directly with feed dealers across the country, Gillig will work to identify new dealers that will benefit both BioZyme and its customers, while networking directly with feed dealers across the country to discover which suppliers they are working with to obtain feed products. “As the Key Accounts Manager, Ken will champion the coordination needed to build long-lasting relationships with our key growth partners and their teams to ensure we support their desired success,” said Lisa Norton, vice president of BioZyme. 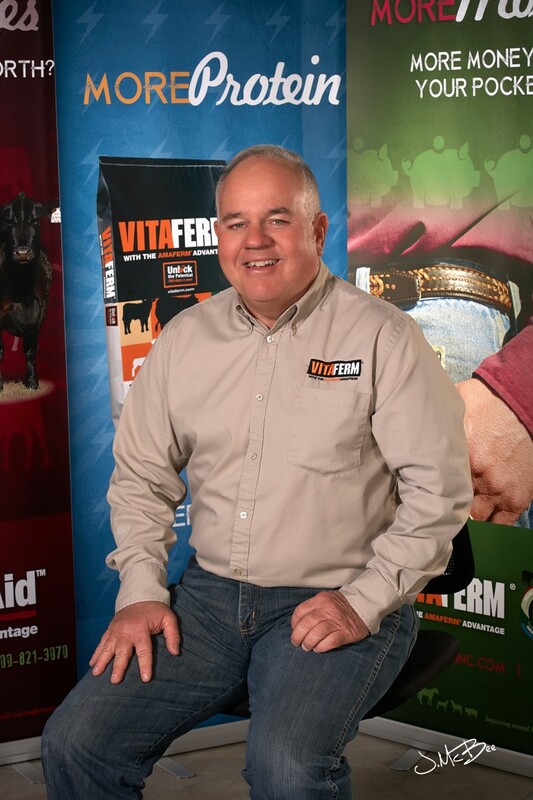 Gillig started with BioZyme in 1982 as an Area Sales Manager where he assisted Southern Missouri livestock producers with their herds’ nutritional needs. Most recently Gillig served as the National training Manager working with the Area Sales Manager team. He has been instrumental in starting and growing to scale many successful BioZyme dealers. Gillig has a Bachelor of Science degree in Animal Husbandry from the University of Missouri – Columbia. He and his wife and twin daughters operate an Angus and SimAngus seedstock operation in Aurora, MO and have been recognized as “Seedstock Producer of the Year” by the Southwest Cattlemens Association. Gillig is a member of the American Angus Association, American Simmental Association and the Missouri Cattlemens Association.